New improved price makes this beautiful home an amazing value in the sought after Vintage East neighborhood! Top Schools including High Plains, Campus & Creek! Open floor plan with vaulted ceilings, 4 bedrooms & main floor study. Gorgeous hardwood floors, updated lighting, new paint & brand new carpet throughout. Huge gourmet kitchen with beautiful custom cabinetry, gas range, granite counters & high-end stainless steel appliances. Remodeled bathrooms, including a spa-like master bathroom retreat with heated flooring that your buyers will love! Enjoy meals at the large breakfast bar, the cozy breakfast nook or on the spacious deck overlooking the private, low maintenance backyard. Featuring plantation shutters, light & bright open floor plan, newer roof & fantastic 3 car garage! 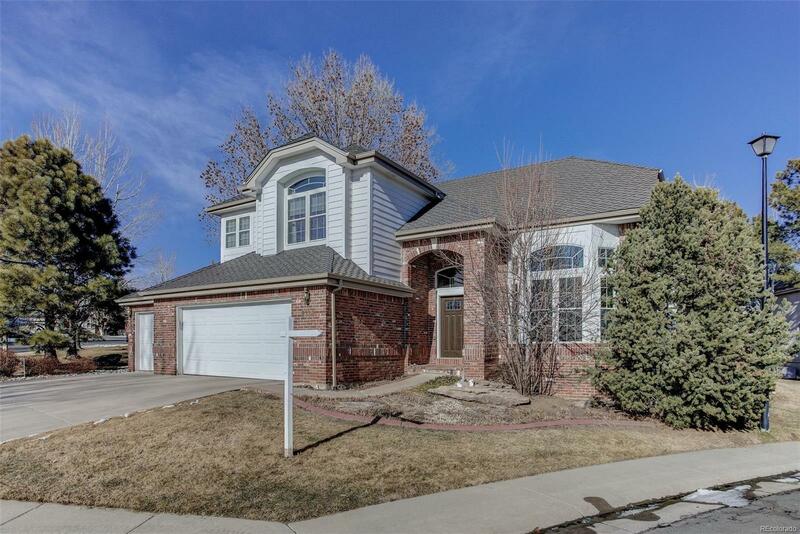 Situated on the corner lot on a quiet cul-de-sac within this small gated community, just outside the Denver Tech Center. A short walk to the Cherry Creek State Park/Reservoir & several neighborhood parks.